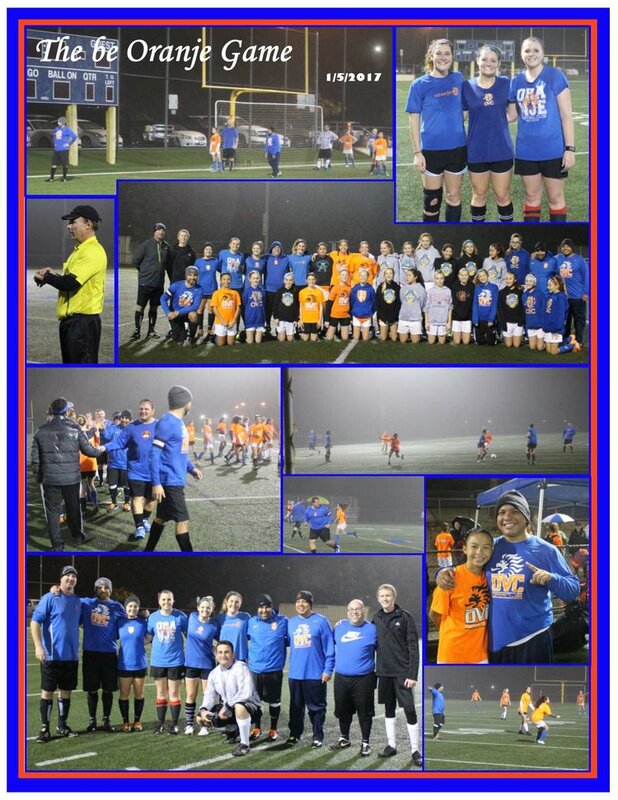 Our second annual "be Oranje" players vs. alumni/coaches game. Players who have grown up through OVC are eager to participate in the game and ultimately interact with younger players as role models. Alumni players are always to give back to the club and this is a great opportunity to see them in action. It will be fun to play soccer with old friends and compete agains the clubs rising stars! It's going to be a lot of fun! Each team will be represented by one of our two club colors. Mighty Lions (OVC 2004/2005 club teams) will be wearing the color orange. The color orange symbolizes: Joy, creativity, and success! The Lion Kings (OVC coaches/alumni) will be wearing the club color royal blue. The color of royal blue symbolizes: Trust, wisdom, and loyalty!!! As we prepare for the BIG GAME it is important that members of OVC identify their loyalty! Who do you want to root for? The current skilled players or those who have come before? Are you going to support The Lion Kings, or The Mighty Lions? You must decide! Start collecting blue or orange and get ready for the showdown!